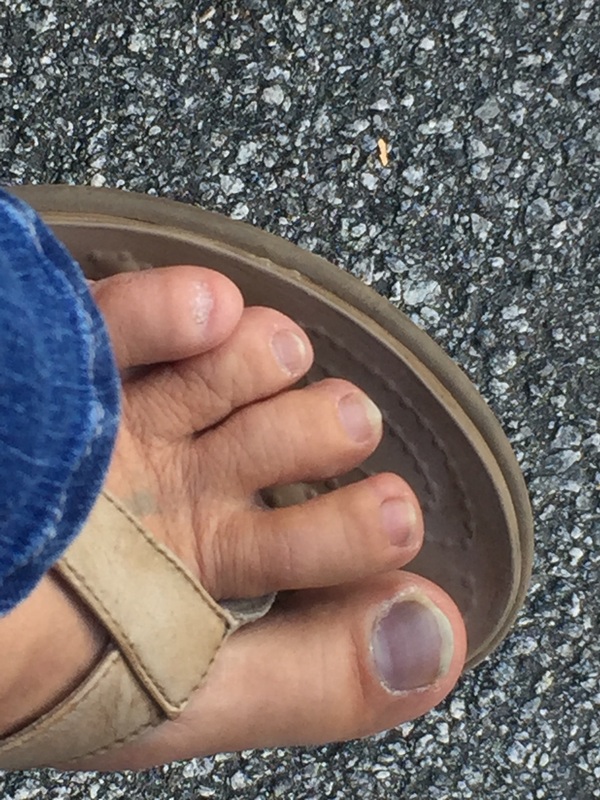 The big toe nail on my left foot is definitely turning black and coming off at some point. I hope it comes off soon because it aches quite badly at night. I sure do have stubby toes! !